Thanks for giving us this priceless information for free. Many of the paid resources I've used aren’t nearly as good as this little guide. I read it many times and it totally altered my understanding of the game. Thank you again! 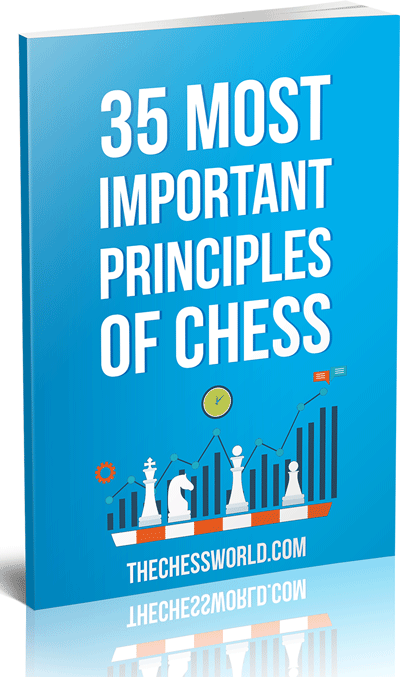 This book clearly explains complicated chess concepts in very simple, easy to follow manner. Even such a novice player as myself was able to learn and apply some of this ideas. Kudos!